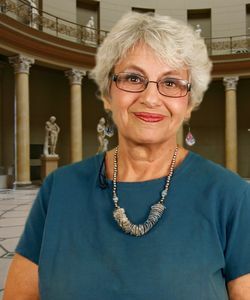 Bella Vivante, Professor Emerita of Classics, University of Arizona, has eagerly led college age and adult learners on many study tours through Turkey and Greece. She delights in repeatedly seeing the fantastic ancient to modern sites and artifacts herself and in sharing her enthusiasm with other interested learners. Her research focuses on ancient Greek poetry, especially Homer, ancient womens' ritual and cultural roles, and on the figure of Helen as icon of femininity and poetic creation in ancient Greek and modern poetry. Her publications include: "Helen in 20th c. Films," Daughters of Gaia: Women in the Ancient Mediterranean, and a translation of Euripides' Helen in Women on the Edge: Four Plays by Euripides. Bella looks forward to sharing her love for the ancient world with its cultural artifacts and for the modern peoples and cultures encountered during her travels. 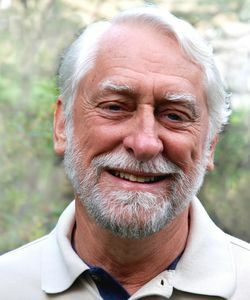 David Price Williams has a degree in Ancient Near Eastern languages and Classical Greek and a doctorate in Near Eastern archaeology and has spent his working life as an East Mediterranean archaeologist. His first overseas field work was in 1969 as a surveyor at the classical site of Knidos in Turkey. He then worked for the Smithsonian Institution before directing his own field research in the same area through the 1970’s. 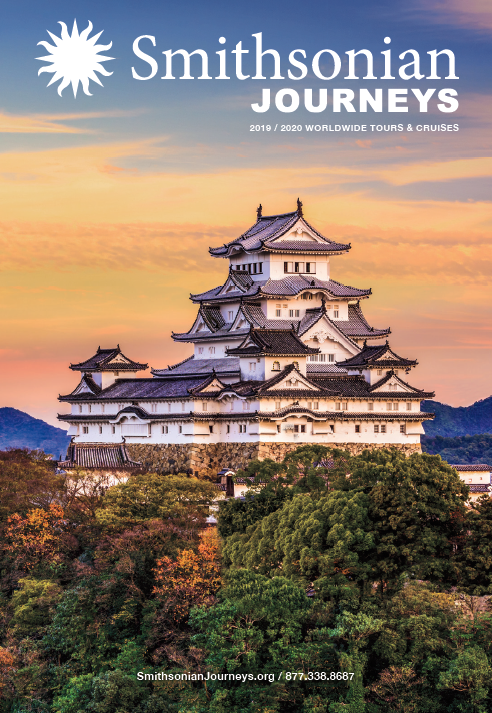 David has designed and lectured on many cruises to Greece, Turkey and the Near East. He is a Fellow of the Royal Geographical Society and an elected life member of the Society for Old Testament Studies. John Dobbins is a field archaeologist who has excavated in Spain, Italy, Greece, and Syria. He specializes in ancient Roman art, archaeology, architecture, and urbanism, and he regularly teaches the History of Art I course at the University of Virginia. 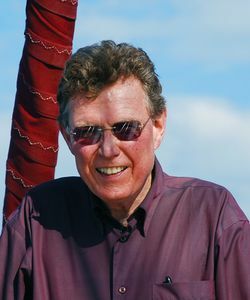 John holds the posts of the Richard A. & Sara Page Mayo NEH Distinguished Teaching Professor and Professor of Classical Art & Archaeology in the McIntire Department of Art at the University of Virginia. He is also director of the Pompeii Forum Project, a project that is rewriting the history of the forum in Pompeii. His 2007 co-edited book, The World of Pompeii, treats all aspects of Pompeian life. Professor Dobbins has over thirty years of experience in teaching on site, and his interests extend far beyond his Roman specialty. Professor Dobbins received a B.A. from the College of the Holy Cross, an M.A. (English Literature) from Boston University, and an M.A. and Ph.D. in Classical Art and Archaeology from the University of Michigan. 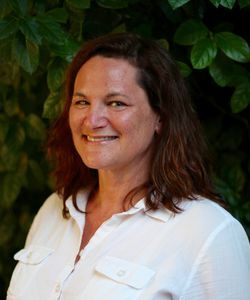 Diane Cline is an Associate Professor of History at George Washington University, where she teaches courses on the archaeology, history, and culture of the ancient Greek civilization. Her current research investigates the social networks through which innovative ideas could flow in ancient Greece. She has studied the social networks of Alexander the Great, Pericles, Socrates, and the vase painters of ancient Athens. Diane holds a B.A. from Stanford in Classics, and a Ph.D. from Princeton in the Program in Classical Archaeology and lived in Athens for three years as a member of the American School of Classical Studies at Athens while studying Greek inscriptions for her dissertation. She has won two Fulbright awards for Greece, thirty years apart, most recently in 2019 on the island of Crete at the University of Rethymno. Diane has published two books, The Treasures of the Parthenon (Oxford 1995) and The Greeks: An Illustrated History (Washington DC 2016). She has served as an expert for Smithsonian Journeys in the Mediterranean since 2001, including the Aegean, Adriatic, and the Black Seas.